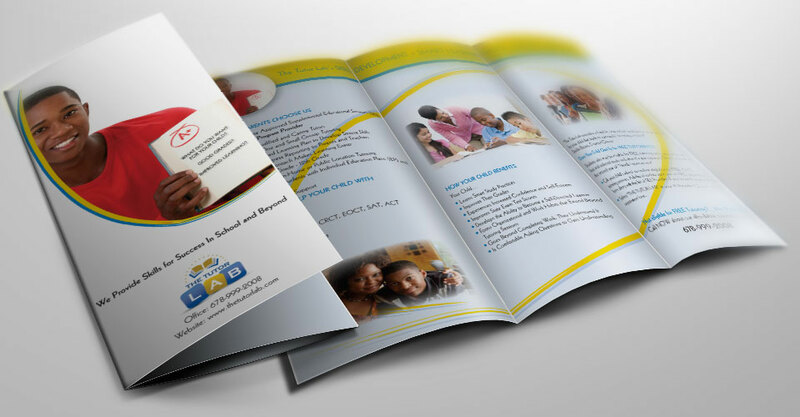 Custom, professional brochure design services, and brochure printing. Brochure design that shows off your business, service or products. Our custom brochures are here to help you stand out. 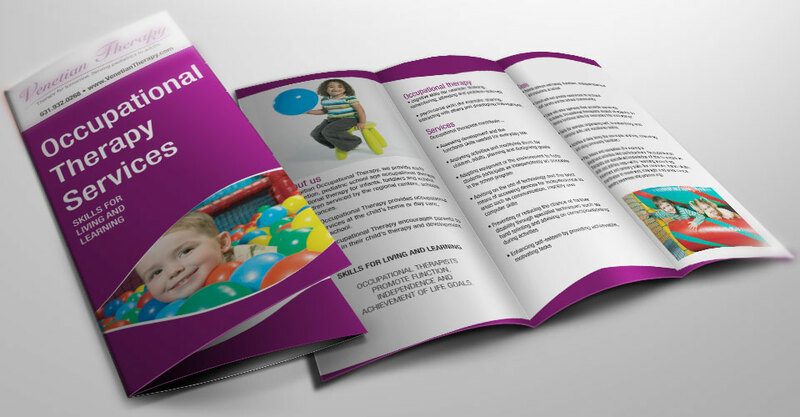 We work hard to make a brochure to your specifications and needs. 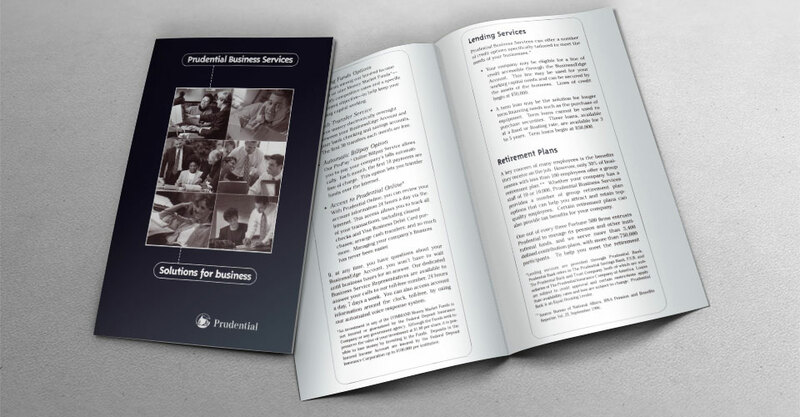 Our custom brochures design will bring your business to life when the customer reads it. 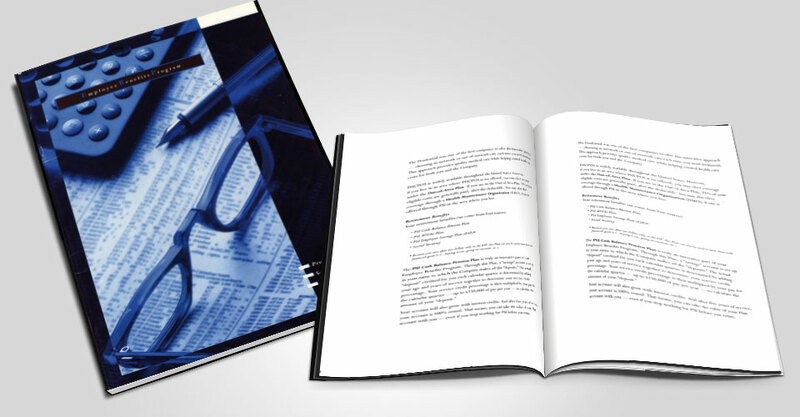 Your business pamphlet design will look professional using our brochure designing services. Take your business to a higher level by letting us design and do professionally printed brochures for you. You will be able to use your custom made brochures for years to come. 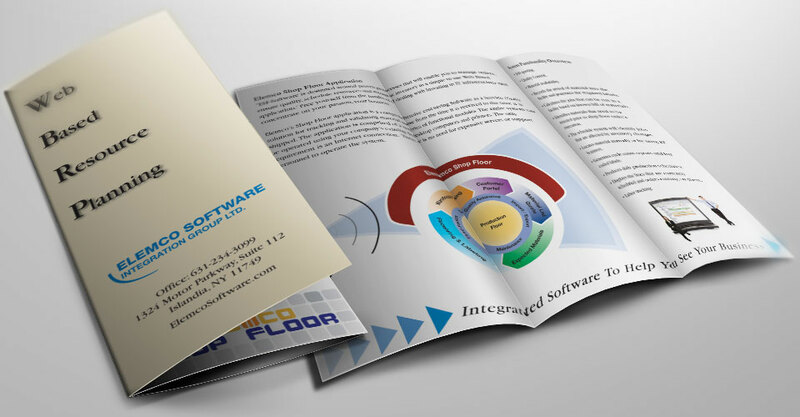 We offer a professional brochure design look and feel for your company brand. We are sure you will be impressed with the high-quality work that we always strive for. 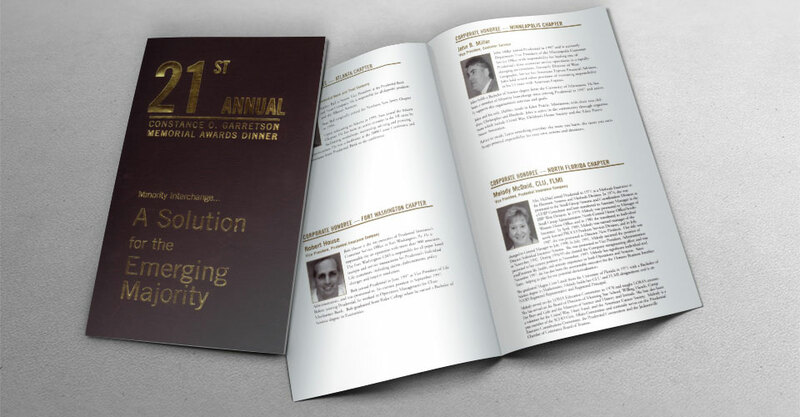 Our clients are important to us and we work until you are 100% happy with your custom brochure. We offer several options for you to choose from for your brochure. 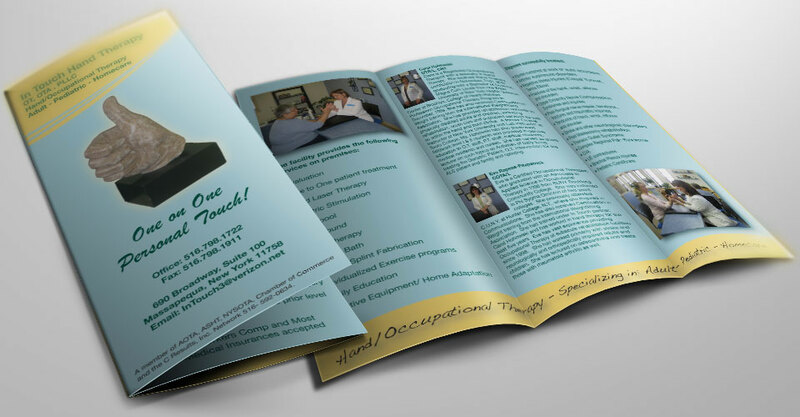 You can have us create a bi-fold brochure, tri-fold brochures, and we do tri-fold brochure printing. We even offer custom booklets, book printing, and binding services. Whatever sort of brochure design you need, we sure can help you. 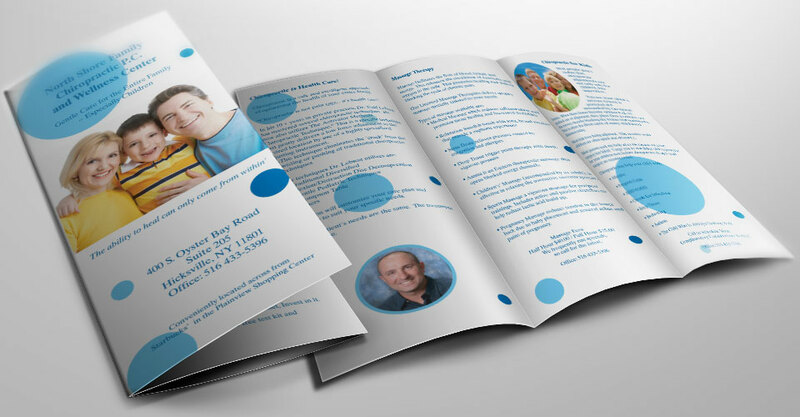 We know things come up where you may need a brochure design in a hurry. 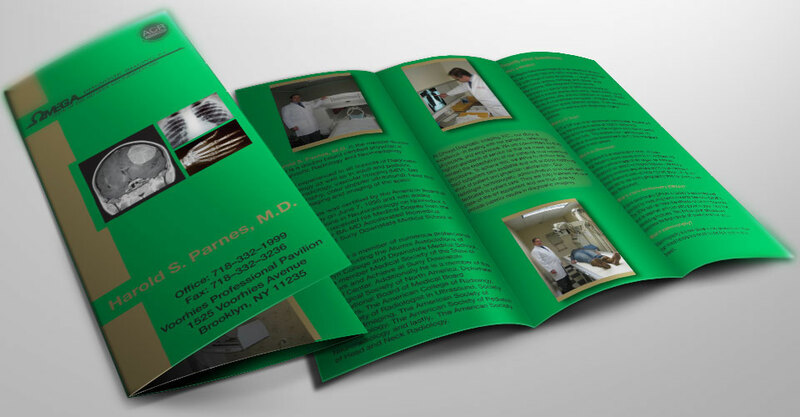 We can and we will get your custom brochure to you with color brochure printing as well. Make a bold statement with custom-made brochures. 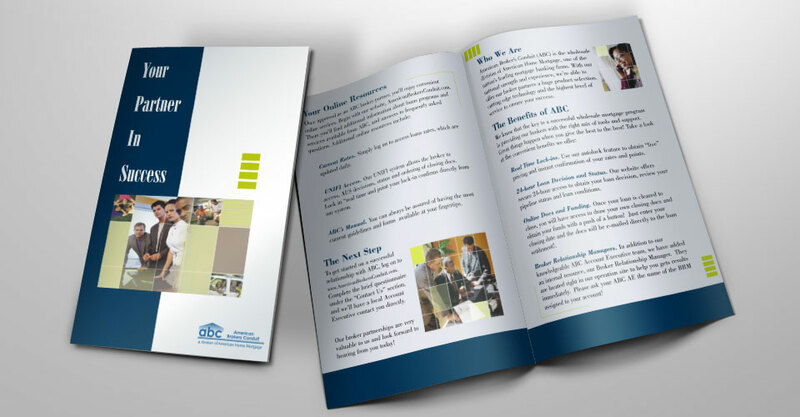 Whether you are a small business or a large corporation you will have success with a company brochure. To buy and use brochure design templates that came free than trying to figure out making a brochure in Microsoft word 2010 is just unprofessional. 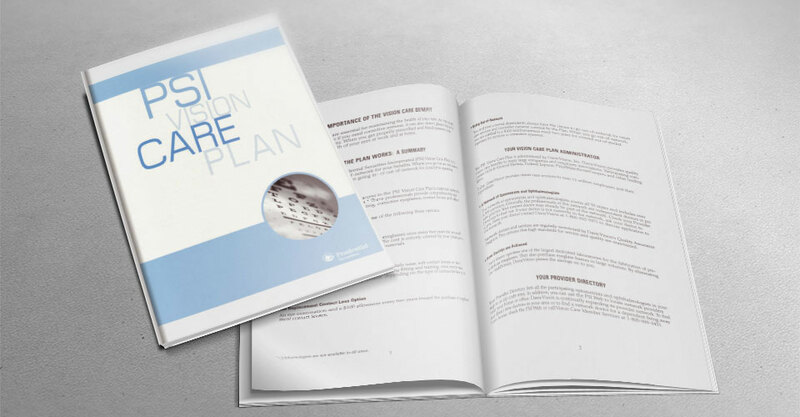 No matter what don’t use a Microsoft word brochure template for a company brochure design. 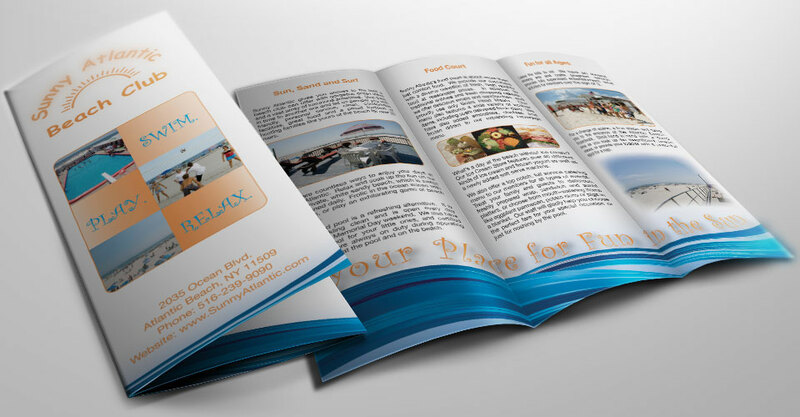 Set your business apart by getting custom brochures and professionally printed brochures for your company. Where can I have the brochures printed? I lot of people ask this question and we offer full-color brochure printing that is professionally printed brochures when your design is finished. 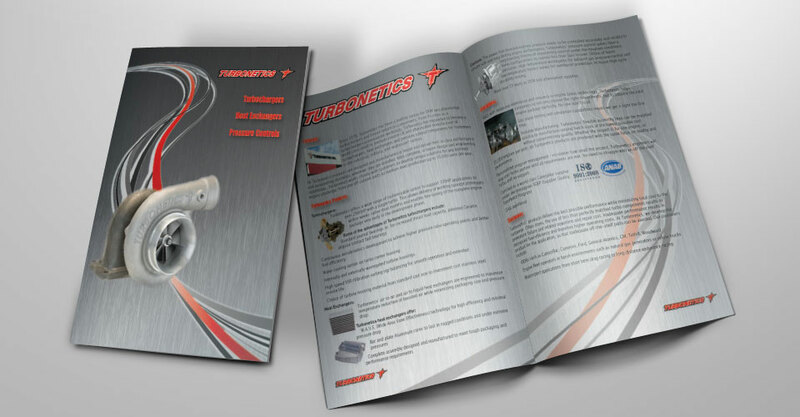 Contact us today if you are interested in a quote for a brochure, catalog, and tri-fold brochure design. 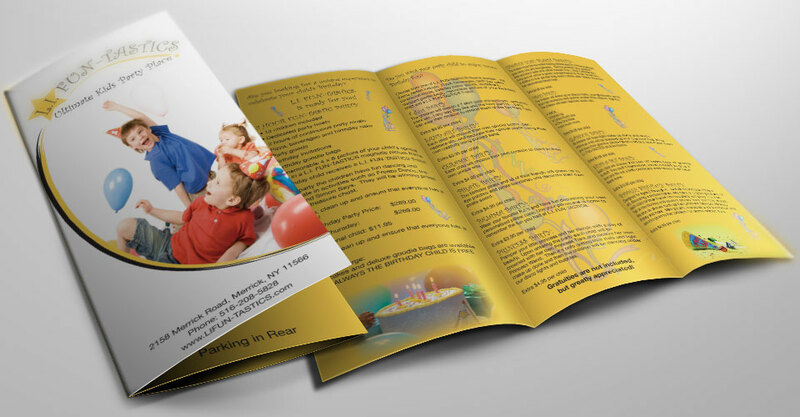 We can also give you brochure printing prices.